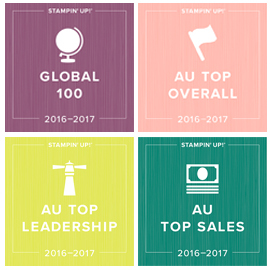 The new Australian 2013 Stampin' Up! Catalogue is now online and all the products available in the online store - yeah! 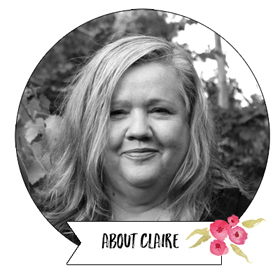 You can view all the fabulous new products in my online store HERE, or by clicking the red button at the top of the right hand column. So many beautiful beautiful new products! Over the coming weeks I will be showcasing lots of the great new products and bundles. Today's cards were some super quick and easy ones I made using the Gingham Garden Washi Tape. Love the bright happy colours in this tape, and how quick and easy these cards came together. 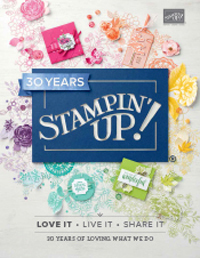 For the greeting on these cards, I have used the Artisan Punch and the matching stamp set Label Love (view below). I also decorated the envelopes. I have also used a couple of grungy stamp sets on these cards which are a couple of my favourites in the new catalogue. Here's a picture of those and a recap of the products I have used on these cards. Hope there is something here that has inspired you today! 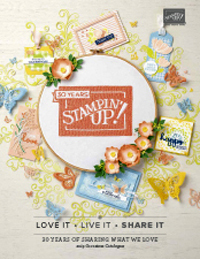 I'll be back soon with lots more inspiration from the new Stampin' Up! 2013 Annual Catalogue.